"Is that just a trash can, or might it also be a wi-fi hotspot?" The UpTake: Bigbelly wants to use its trash cans to help cities collect data, project free Wi-Fi and more. Bigbelly, the Newton, Mass.-based maker of solar-powered trash and recycling machines, has seen demand for its now-ubiquitous smart waste systems skyrocket over the past few years. Now the company, which has 30,000 of its high-tech waste stations scattered across 47 countries around the world, wants to help cities by turning its solar-powered trash compacting machines into bases for free wireless Internet and data collection systems. Bigbelly, founded in 2003, is currently testing free Wi-Fi in parts of New York City near Wall Street. If it works out, Bigbelly CEO Jack Kutner has plans to expand that to other cities — along with the added capability of allowing cities to tap into a vast collection of data collected by the machines. But Bigbelly has evolved significantly from a solar-powered trash compactor to a system that can transmit trash collection data to cloud-connected software so that rubbish is more efficiently picked up around a city. In fact, Kutner said the possibilities for data collection via sensors on the machines are endless: from pedestrian traffic to pollution and radiation detection (which could conceivably be used at the 2024 Olympics if Boston is chosen). 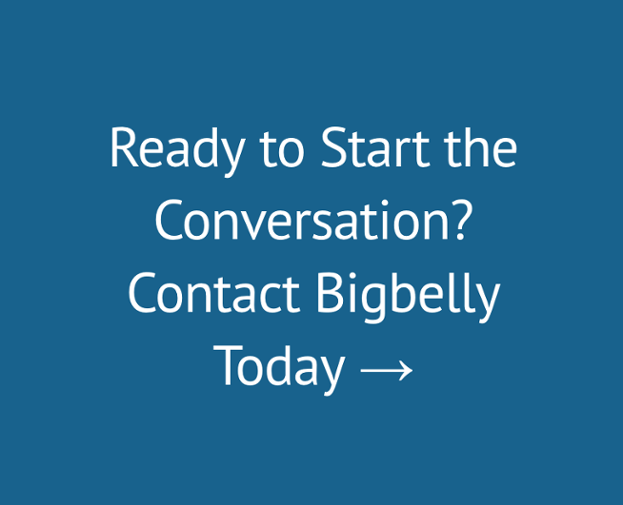 Currently, there are 700 Bigbelly machines within the city of Boston, which was an early adopter of the technology. Kutner would not say whether data collection and wireless Internet would be used in Boston Bigbelly machines anytime soon. The company’s revenue, which Kutner did not disclose, is currently fueled mostly by municipalities — which represents 80 percent of the total — Kutner said. Universities are another source of revenue and private property managers are a growing part of sales, he said. The company has been cash flow positive since 2009, Kutner added. Bigbelly currently has 52 employees and plans to move to a new headquarters in Needham that is double the size of the company’s current 10,000-square-foot space in Newton.